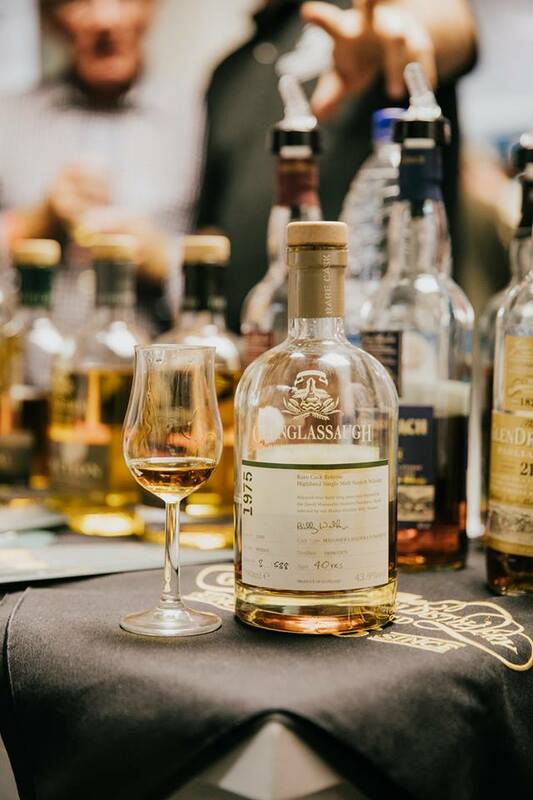 Well, here are a few things we thought you might want to keep an eye out for at the Midlands Whisky Festival, and which you might not have thought about in too great a detail – especially if you’re a newcomer to big tastings. Basically, don’t be a hero. 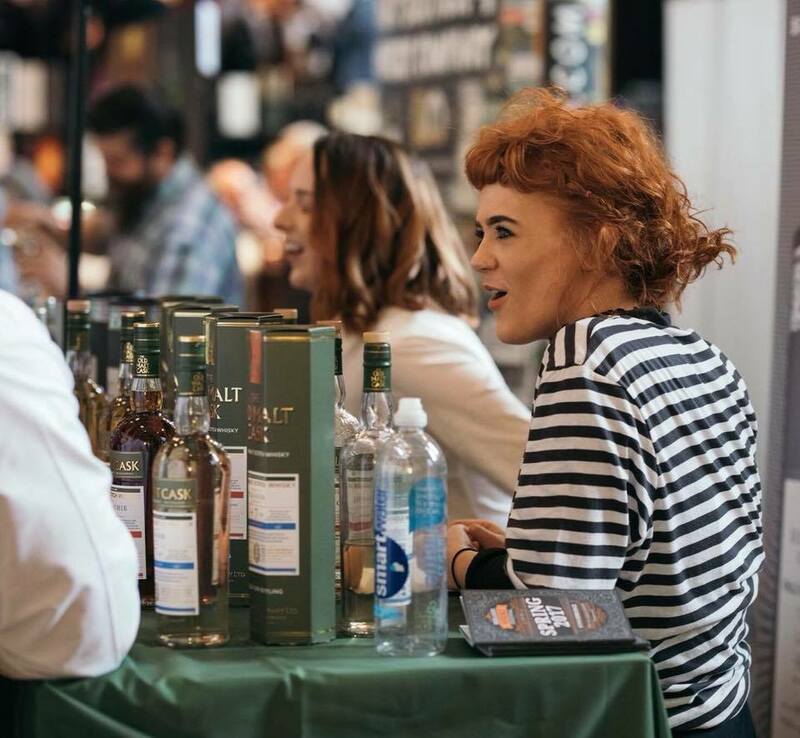 The Midlands Whisky Festival is not a place to get drunk as quickly as possible. One of my earliest memories was at another festival many years ago, where one guy was lying unconscious in a seating area – before lunch. He must have hit the festival hard, although I did see him later walking around, still drinking, and still making sure it all went down him. You’ve paid good money for a festival ticket so that you can sample lots of different styles of whisky. (In fact, where better to try so many whiskies in one go?) Spittoons are your best friend, so use them well. Spitting out samples of whisky doesn’t deny you any of their flavours, but does mean you’ll be more attentive for longer. And, more importantly, means you can enjoy as many whiskies as possible without accidentally becoming a social media meme. These little Dream Dram tokens are marvels. They allow you to have access to special whiskies that aren’t widely accessible to the public, or which aren’t generally available for tasters like other whiskies will be. By the bottle, they’re on the pricey side too. Which means, you should choose what to sue the tokens on wisely. There’s going to be quite a few special things tucked away, so make sure you consult your festival brochure in advance or take a look around early doors. My personal advice? Get the Dream Drams consumed first-up before your palate has been blasted by the latest trio of Octomores, or something equally potent. 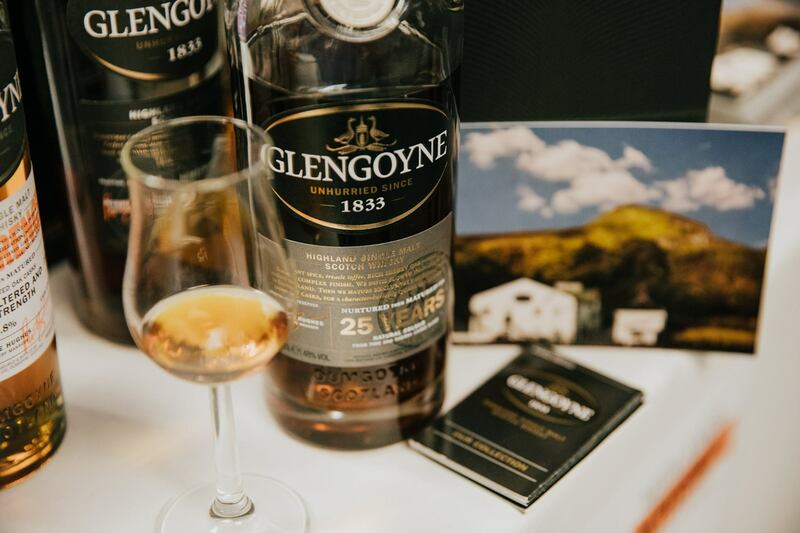 That way you can enjoy some of the old or rare or basically expensive stuff while you’re at your best – because don’t forget, you can’t take these tasters home! Festivals are, for me, about exploration more than anything else. (Actually, the social aspect is pretty important too.) So they’re a great chance to try different things. Why limit yourself to whisky’s most popular genre, Scotch whisky? Drink loads of water! Not so much that you’ll be in the toilets most of the afternoon, but enough to do two things: (1) stay hydrated. That’s important. Even if you’re using spittoons religiously, you’ll still take in a little bit of whisky. And you’ll be talking all the time, too, so you’ll definitely feel a bit parched and your mouth will be drier than this summer. (2) Cleanse your palate and your glass. That’s really important if you want to appreciate the flavours of your next dram, by rinsing away enough of the previous one. There should be plenty of water bottles scattered about the festival, so make sure you keep your eye on them and use them regularly. Finally, there are nearby food options at the festival, so take a look on your way to the venue to find out what’s available. Sometimes I like a couple of light bites during the day to just keep my mouth a bit fresher (as contradictory as that may sound). At the very least, it brings some utterly different flavours and texture in my mouth, enough to hit the reset button and absorb any alcohol. 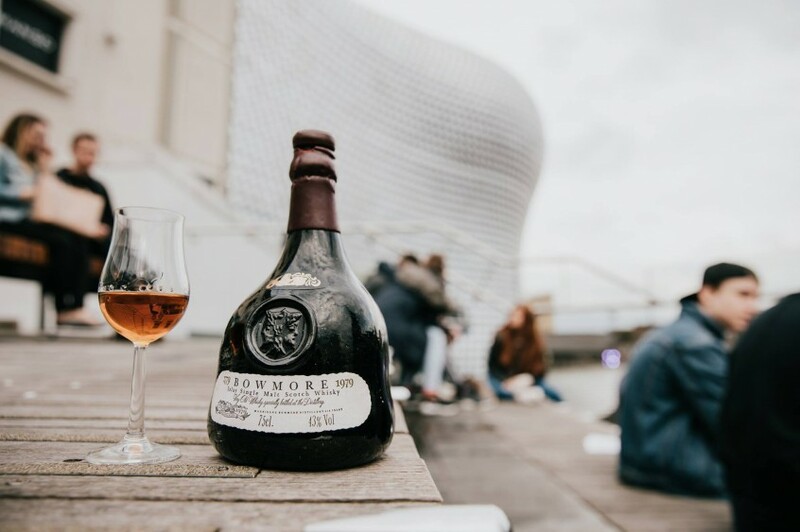 I maybe wouldn’t have something too strongly flavoured, if whisky appreciation is truly on your mind (so don’t nip out for a curry – not that you would!). 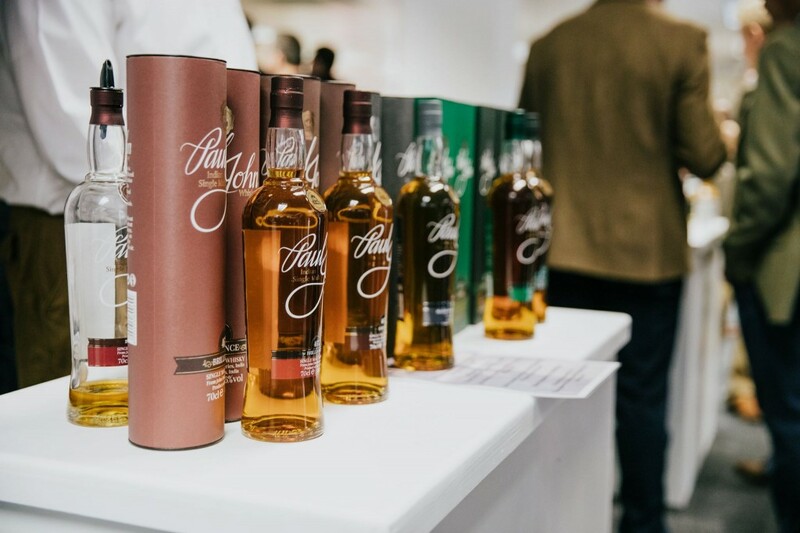 For more information on the festival and tickets to our next show, Midlands Whisky Festival: Birmingham 2018 visit the website here.